So sorry that I forgot to put my credit card number on the envelope I sent in! As Charles always tells me, "Haste makes waste!" A Portland treasure worth preserving! 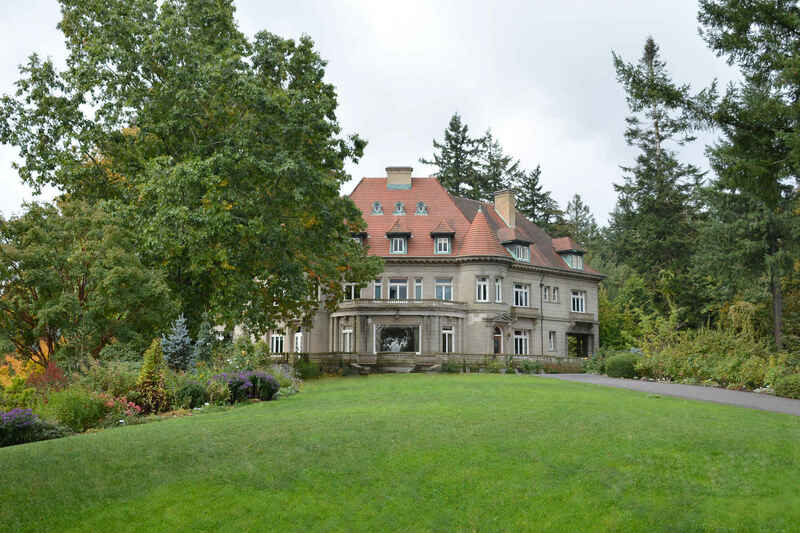 We thoroughly enjoy our visits to Pittock and support the maintenance of this historic landmark as a part of our new home in the northwest!